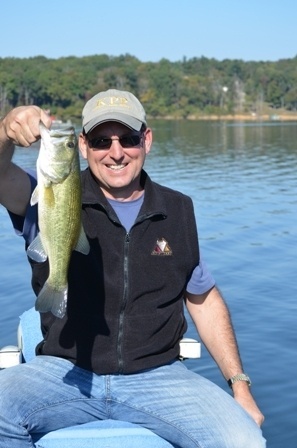 Rob Davenport and KPP client, George Fackler, spent Saturday, October 12th at Nolin Lake for a day of fishing. The weather was beautiful and the fishing was even better. Between the two of them, they caught close to 20 largemouth bass. 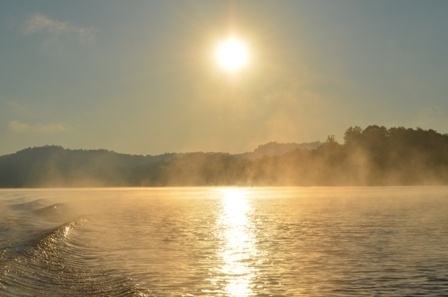 Rob and George often go fishing together; it's a good way for Rob to relax and George to regale Rob with stories of his time on the lake as a younger man when he owned a home on Nolin and spent many summers there. The two sometimes fish along the same bank that George used to fish in an earlier time. 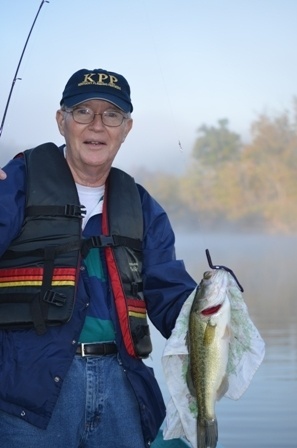 George, a retired engineer from GE, appreciates the fact that Rob loved fishing as a child and really enjoys the pastime but rarely gets the opportunity to do so with his busy schedule. Rob and George met in 2007 when Rob was recruiting supporters for his dream of holding a car show for local auto enthusiasts. 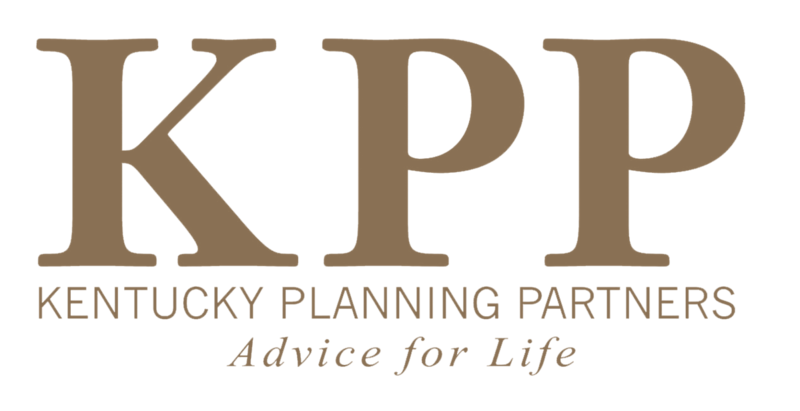 Rob believed that an annual show in Louisville could attract and appeal to many automobile collectors. That dream became the Louisville Concours d' Elegance which was held at Churchill Downs for the first 5 years and in 2013 moved to it's new permanent home, the West Baden Springs Hotel in Indiana. George, at the time, was the president of the KY/IN Chapter of the Antique Automobile Club of America, so it was only natural that the two would become fast friends. Saturday, October 12th proved to be a perfect day. Rob fished with a top water "Devil Horse" prop bait and reeled in 8 largemouth. George fished with a "Bass Stopper", a floating plastic flat bellied purple worm and was lucky enough to snag 10 fish. The largest catch of the day weighed in at about 3 lbs. Rob and George fished from a 1973 Astroglass Bass Boat with the original motor, a boat that George has owned for 23 years.